I consider myself lucky to have the time and yarn to contribute to amazing yarn installations, charity events, and awareness campaigns across the country. If you’re like me, you totally idolize the folks with enough organization and know-how to put these events together. If no ideas come immediately to mind, scroll through your Facebook feed, roam down Main Street, or talk to friends about the needs of your community (and yes, beautification and public art are needs). Think about your specific talents and how that could help people in your community – just passing along the knowledge you have is enough. Still haven’t come up with something? Right now I’m going through New Tech City’s Bored and Beautiful Project, which features 5 challenges in small audio snippets to help you put down your phone and turn on your boredom, and eventually, your great ideas. You’ve got an idea, but you’re not completely sure how to implement it. And deep down, there’s some nagging part of you that worries it’s not even a good idea. That’s OK – share it anyway! 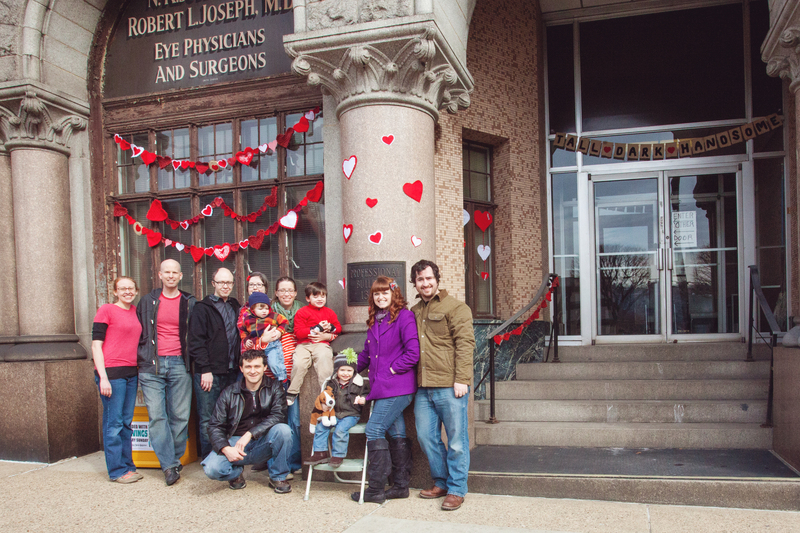 It was so successful, in fact, that organizers started to worry there would be too many people and donations. Luckily, the Rescue Mission offered a truck to collect more donations, participants identified additional locations for leaving donations in advance, and a local police officer monitored traffic. 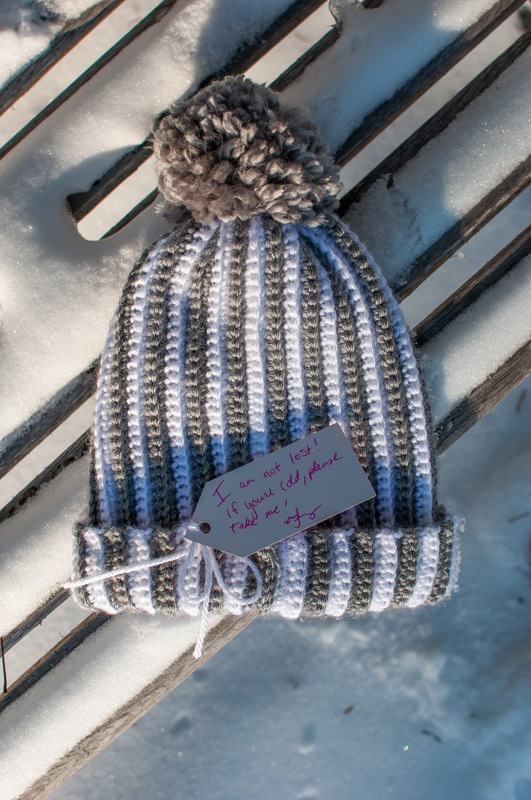 If you need more convincing, Emily’s Hats for Hope Initiative, which has distributed over 15,000 hats to people who needed them, was started by a then 17-year-old. I think you can do it. There might be a little part of you that thinks you’re not cool or popular enough to pull this off, but friendo, this ain’t high school. The only difference between you and the fancy event organizers you see on the news is that they actually asked for help. That, and they have way more expensive nail polish. 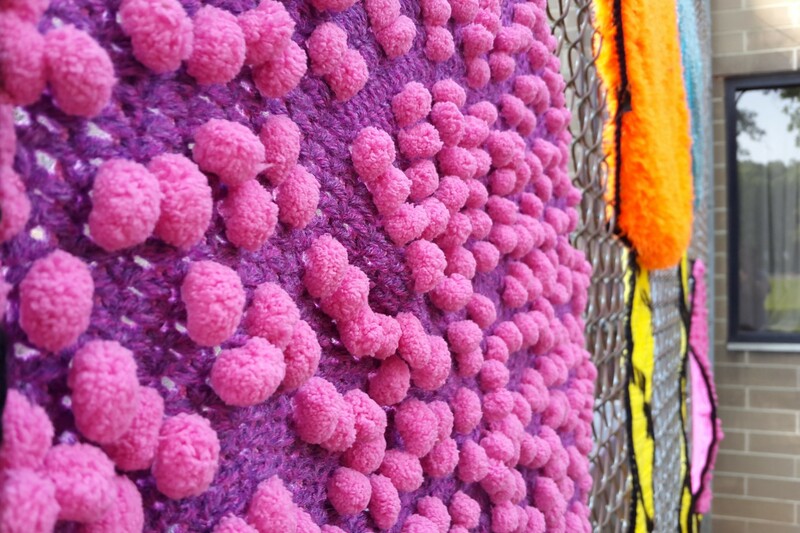 I’ve contributed to a few yarnbombing projects lately that I learned about on Instagram, of all places. They make it easy by spelling out specifically what they want, where it should be sent, and how it will be used. I think Yarnbomber is probably the best example of this: he announces his projects using one of his many beautiful scenic photos, gives a firm deadline, and let’s people be creative. He also lets folks know that their items may not be used at all, which helps manage everyone’s expectations while also adding an exciting air of mystery. When I saw my square in his latest installation, I was ecstatic!. It also doesn’t have to be a “thing.” Ask a fellow blogger to share your event. Ask your English snob buddy to read over your invitation. Ask your local craft store to put event fliers in every bag. The worst they can say is no. If you’re still a little scared to ask, practice on me. I promise to say yes. The most successful events allow people to contribute in a way that’s easiest or most rewarding for them. For the A Garden in Winter event, people could contribute by buying new warm weather accessories, donating gently used items, or making their own (which is of course what I did). 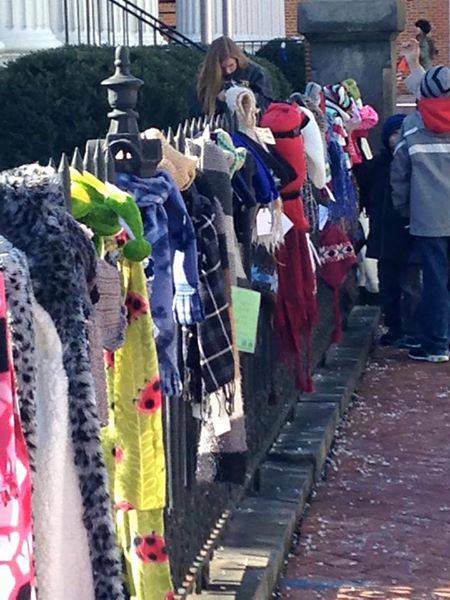 Folks could also come to the kick-off event and tie donated items, or they could just offer support on the event page. 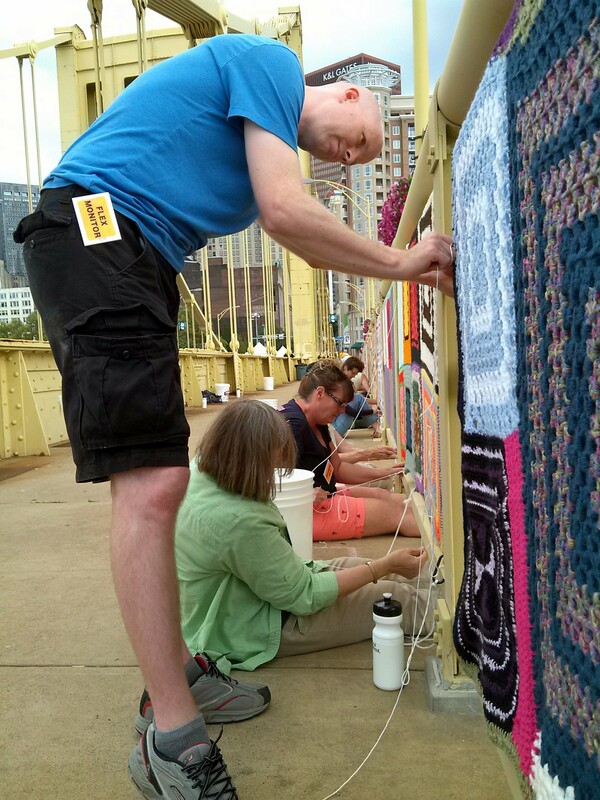 With Knit the Bridge, the largest yarn bomb in the world, You could make a piece or a full panel, you could sew panels on during the installation, you could zip tie machine-knit panels to snow fencing, help direct a crane, donate cash, buy t-shirts, or help tear the thing apart. Really, there were no bad options (and Craft Husband and I did quite a few). This is your chance to be the mushy, enthusiastic person that usually only comes out when you catch “The Princess Bride” on cable (still at the Wesley part? Awesome!). Whenever you can, post about donations coming in, or include stories about the folks you intend to serve on any social media stream available to you. 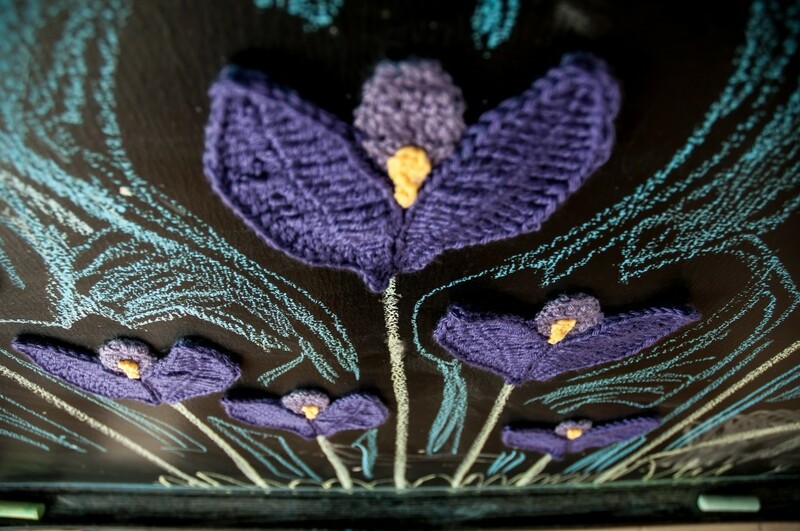 I was so excited to see the picture NaomiRAG posted when she received my crochet crocuses for her upcoming installation (I am so looking forward about that one!) And don’t forget to check volunteers’ feeds and like the heck out of their posts (not just the ones about you). Don’t forget to tell them thank you in person, and don’t worry about throwing in a few extra exclamation points here and there! Also drop the names of any government officials, organizations, or businesses that helped you into press releases, blog posts, or tweets. Don’t be spammy, but it’s OK to be sincerely grateful. Contact organizations who also help the people you are planning your project for, and ask them about the language they would use. They might also be able to review invitations or press releases for you or help identify how best to help a variety of populations. Oh gosh, I miss these guys. We were so glad the Professional Building had a new owner that we went back a year later to give her a little more love. 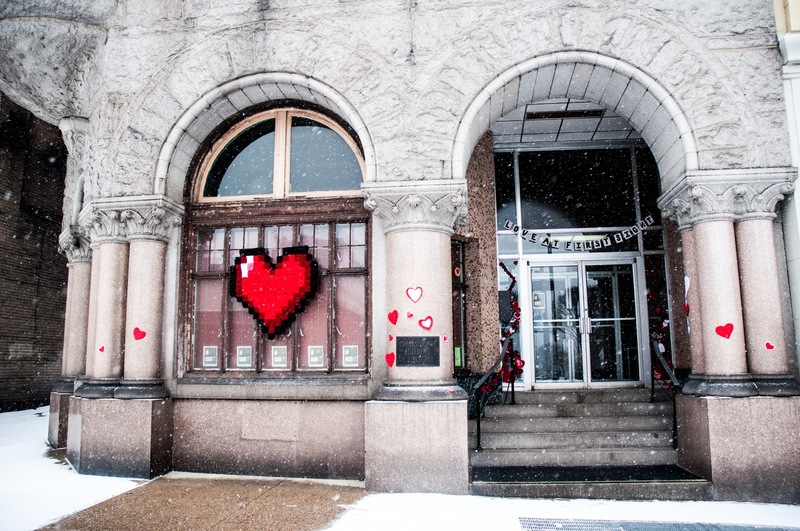 Knitteapolis recently got permission to yarnbomb the Mall of America sign in red panels & hearts for Wear Red Day with the goal of raising awareness about heart disease in women. The final result was so pretty, MoA allowed it to stay up longer and pictures and videos of the event were EVERYWHERE I looked that day. Once your successful campaign or project is over, you’re going to be on the highest high…and you want to capitalize on that before you lose momentum. 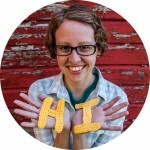 Knit the Bridge has Pop des Fleurs, A Garden in Winter is using their event page to discuss other actions they can take, and everyone’s favorite giver of crochet hearts, Nallie Radloff, is adding some wood love. Don’t wait until it’s over to think about what’s next because you want to feel like this forever. 10. Now Just Do It! Thanks so much for mentioning us! It’s always fun to see what people are saying about our project. 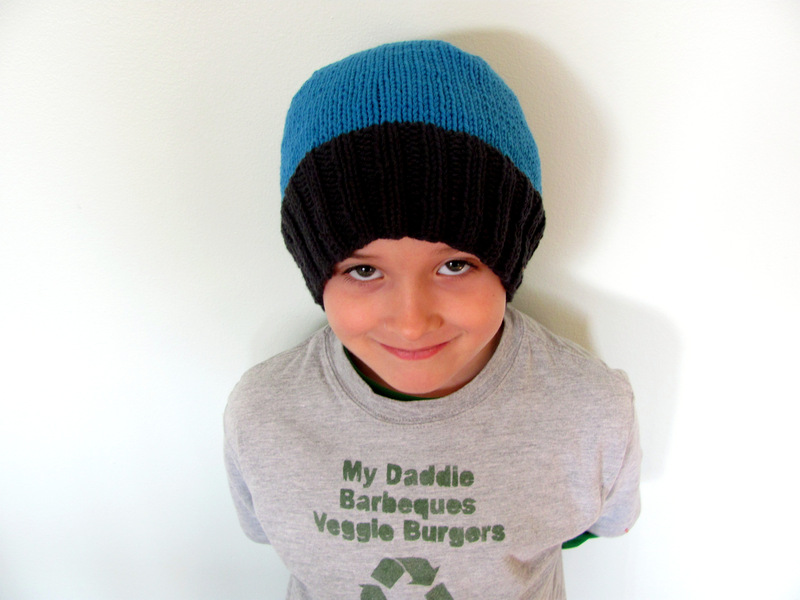 We hope to reach 20,000 hats by fall. You’re welcome! It’s great to be a part of it and I’m hoping to donate more hats soon. 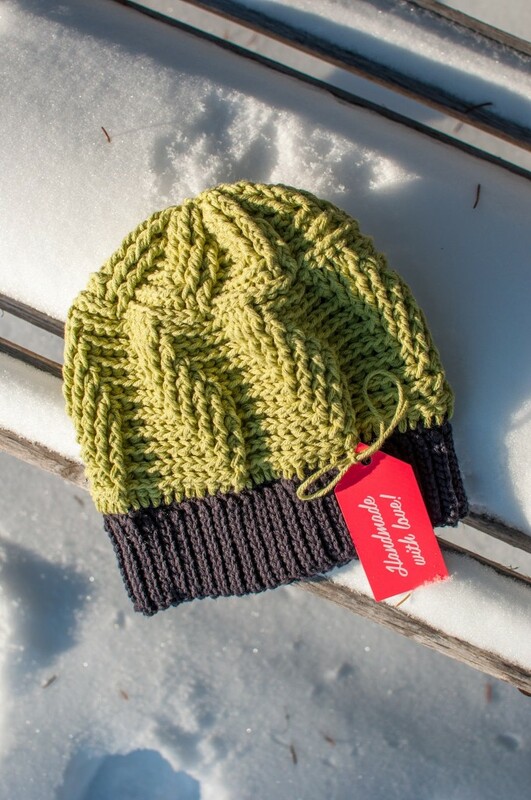 Thanks for all you do to provide hats to those who need them! Great post! My week got so busy that I couldn’t make it to the mall to see the bombing. 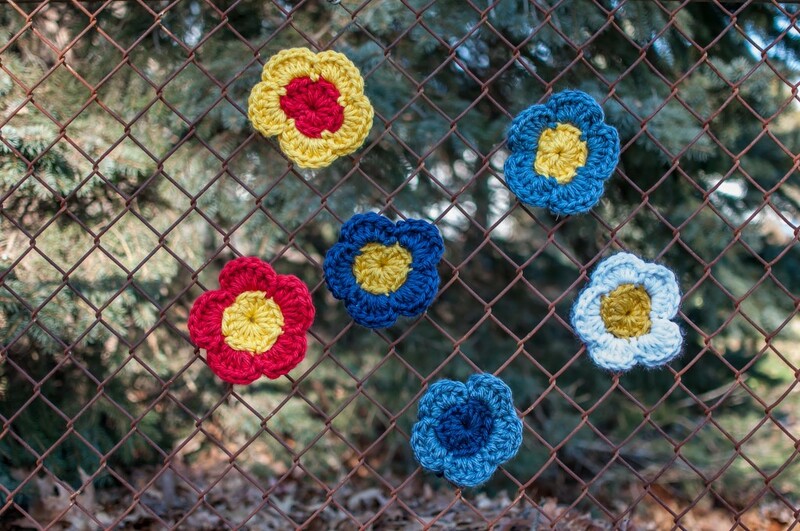 These tips make yarnbombing sound so doable. Luckily there were lots of good videos! 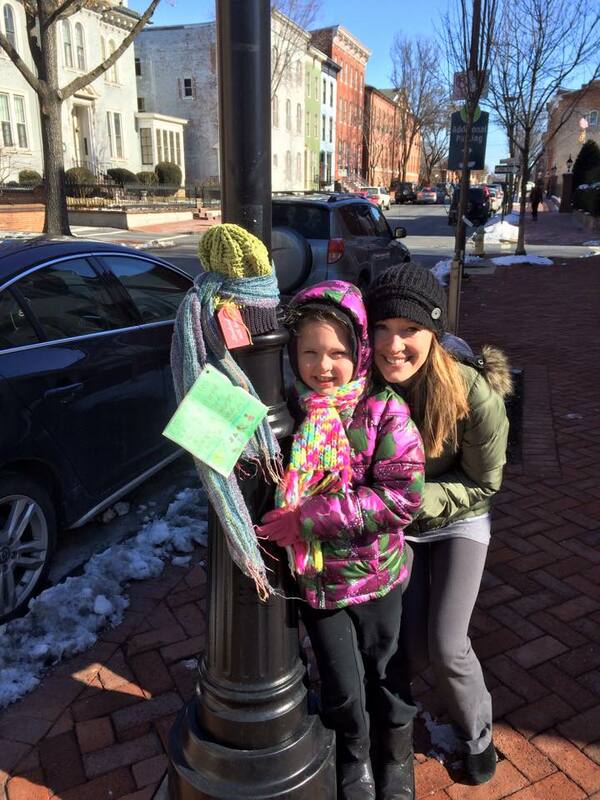 Yarnbombing is super doable – and fun! Thanks, Jen! I know that’s something that used to hold me back, too – but I’ve just started donating anything I can (I mean, I gave someone pom-poms, for goodness’ sake!) Hopefully all these little things lead to bigger action, right? No, you do! Thanks, Sarah!